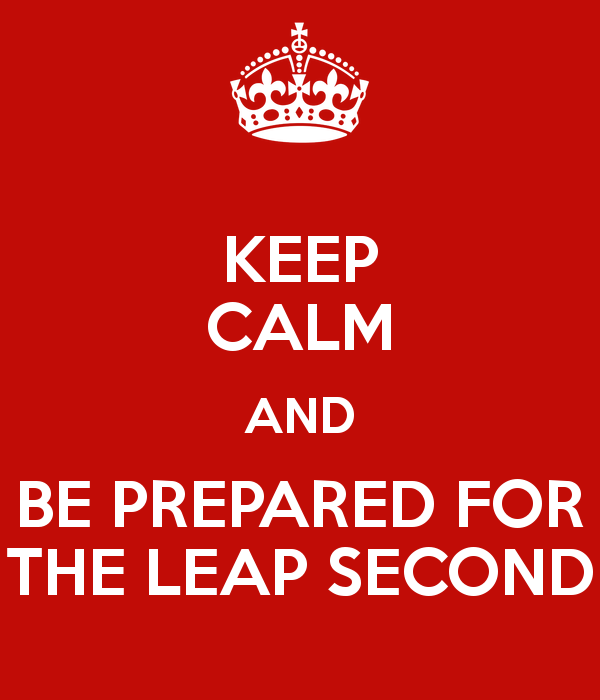 Heads up: The upcoming Leap Second adjustment may affect your IT infrastructure! Okay, probably everyone is aware of the upcoming leap second time adjustment on June 30th, 0:00 UTC. I won't explain the story behind it although it's a very interesting topic, but others have done this already. 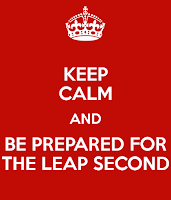 A good starting point is the Wikipedia Leap Second article. You might wonder: Okay, this is an anomaly that is confusing, but it's only one second, and modern IT systems should not really stumble over this, right? I was of the same opinion until recently, but the nearer the time comes the more IT vendors alert their customers of leap second related issues in their products, and you might be surprised to hear that very critical parts of your infrastructure can fail on June 30th if you do not patch them before!